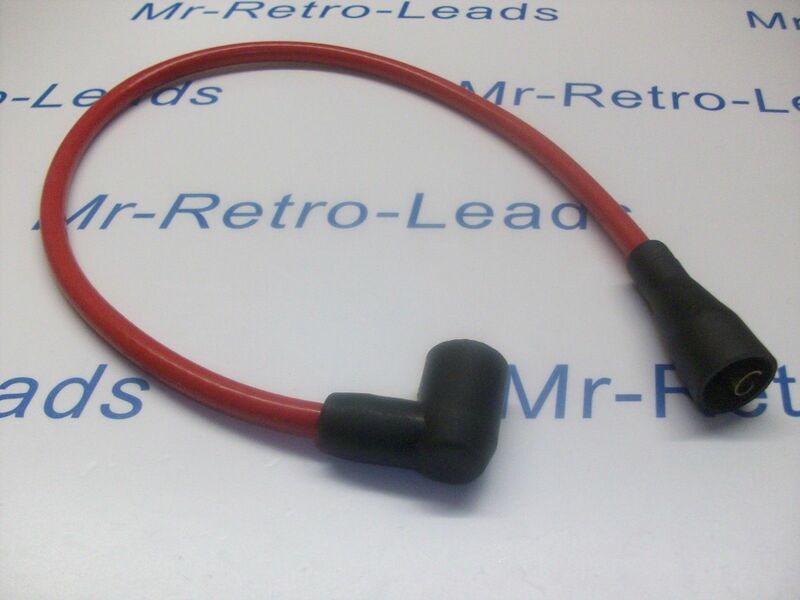 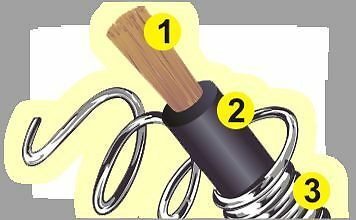 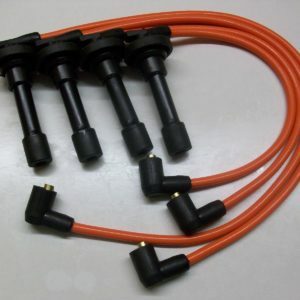 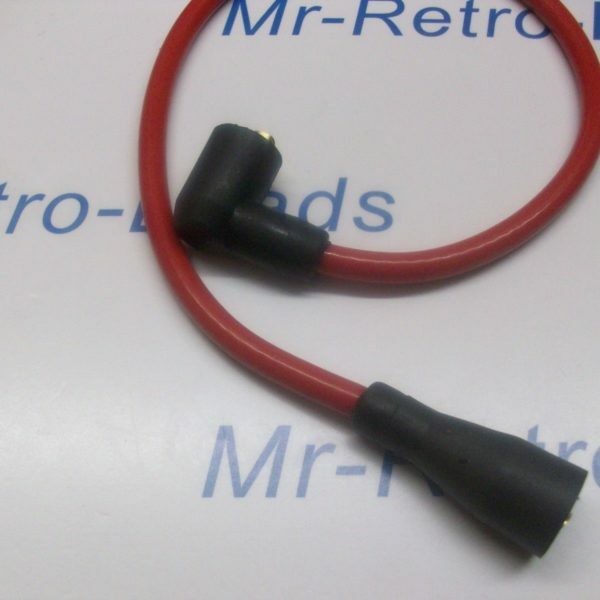 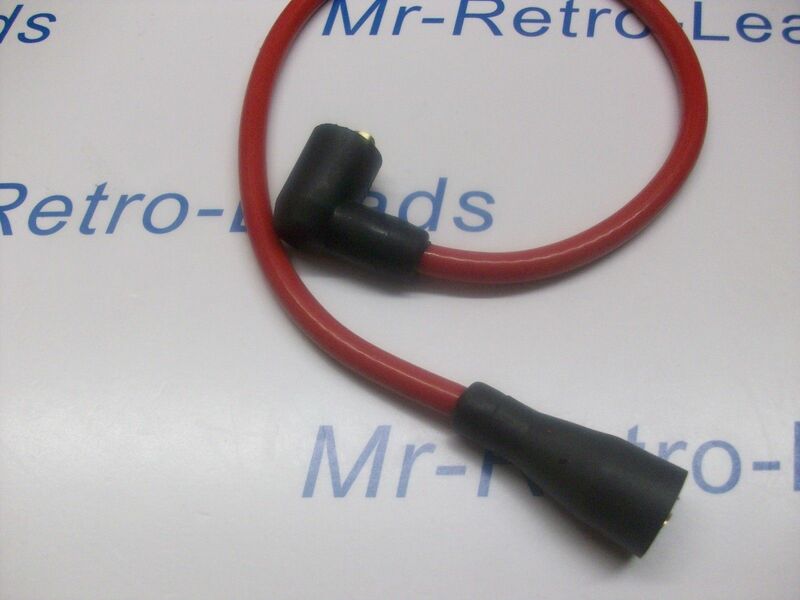 Red 8mm Performance 20″ Ignition Lead Coil Ht All Cars From 50s / 70s & More.. 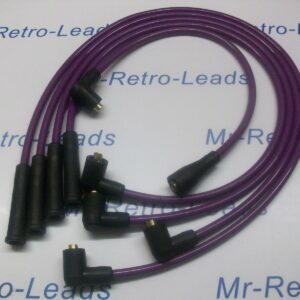 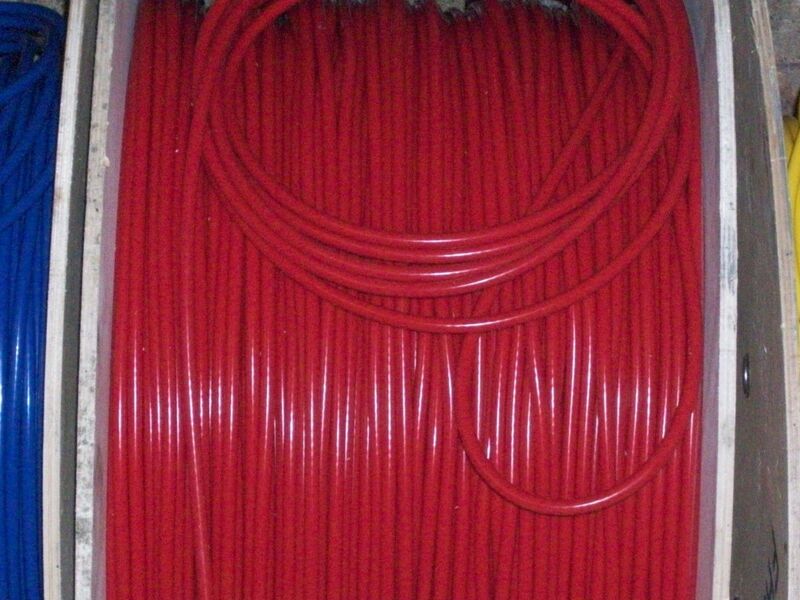 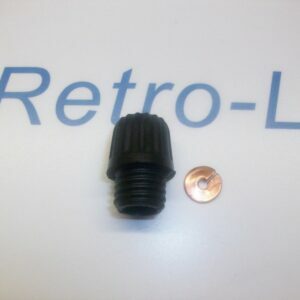 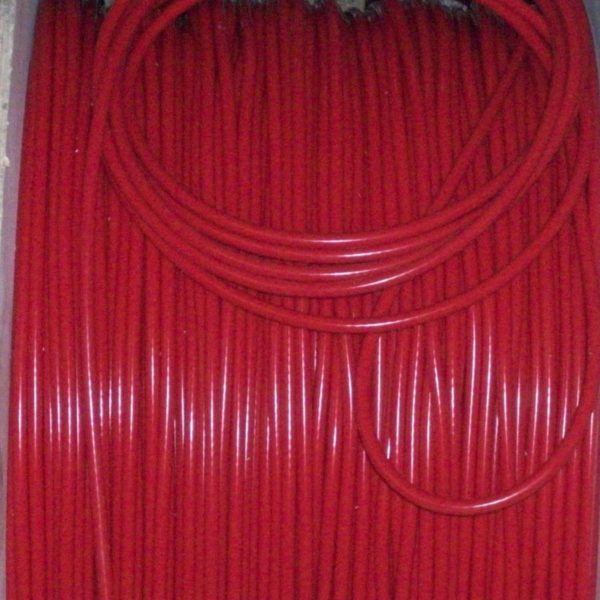 This is for one COIL LEAD @ 20"INCHES LONG in RED 8MM performance ignition lead If you need other boot ends just REQUEST UPON order....... Move your coil lead to any place. 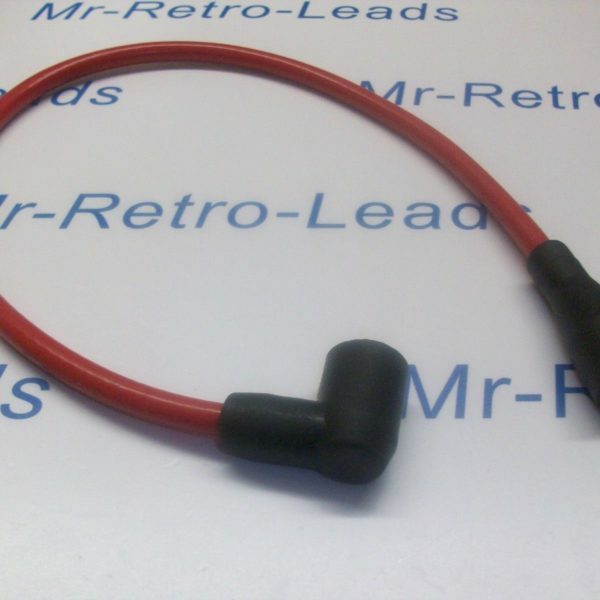 With this coil lead you can move it to a dry point within your engine bay just make sure the new lead dose not have any contact with any moving parts.